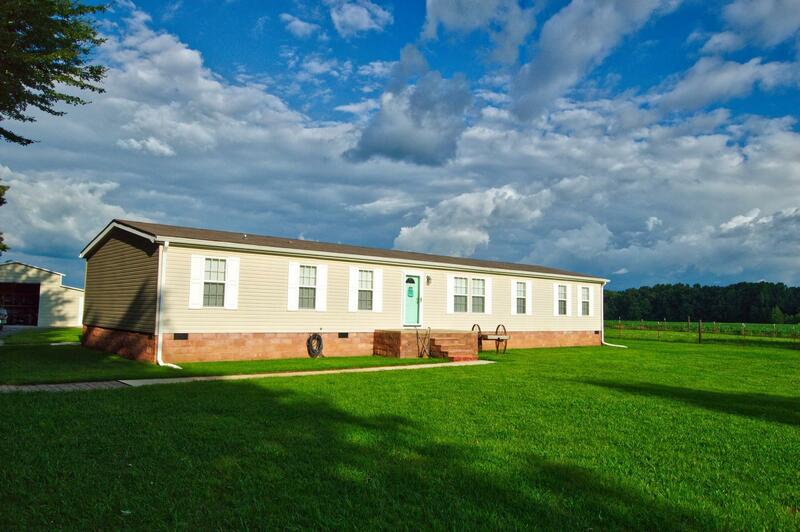 Immaculate manufactured home with garage/shop, 3 stall barn w/ run-in area and 2.7 acres. Property is fenced for animals. Home consists of 4 BR, 2 full baths, office area, 2 living areas, pool deck & above ground pool.